3. Fast delivery and perfect after-sale services. This jar can be used for contain cream, eye-cream, uv gel, eye shadow, nail artwork etc. 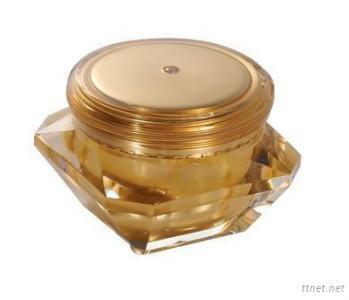 It is attractive cosmetic packaging jar. 3. usage: cosmetic packaging; skin care products; personal care; face cream. 5. any colour and customized logo is available. Packaging & Paper, Cosmetic Packaging, Cosmetic Packaging/n.e.s.